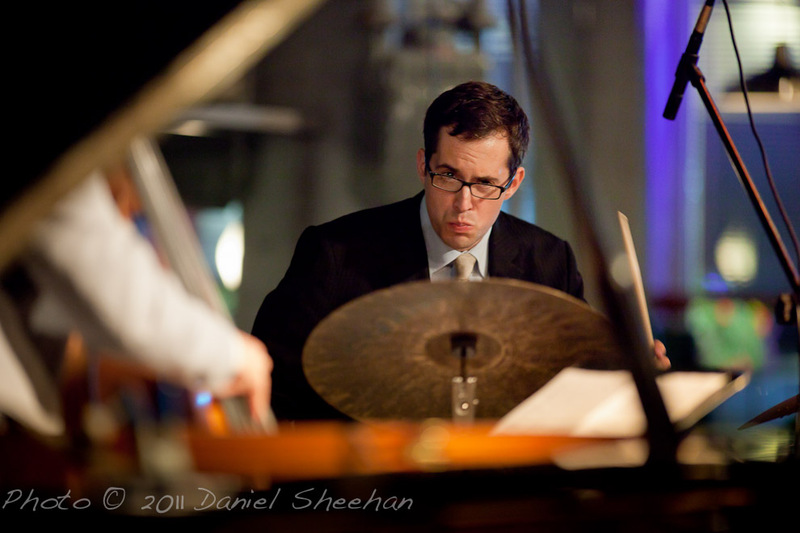 The award-winning New York drummer and the expansive Danny Grissett (piano) and Darek Oles (bass) appear in support of After the Storm (2011), Slocum’s inspired recent release. 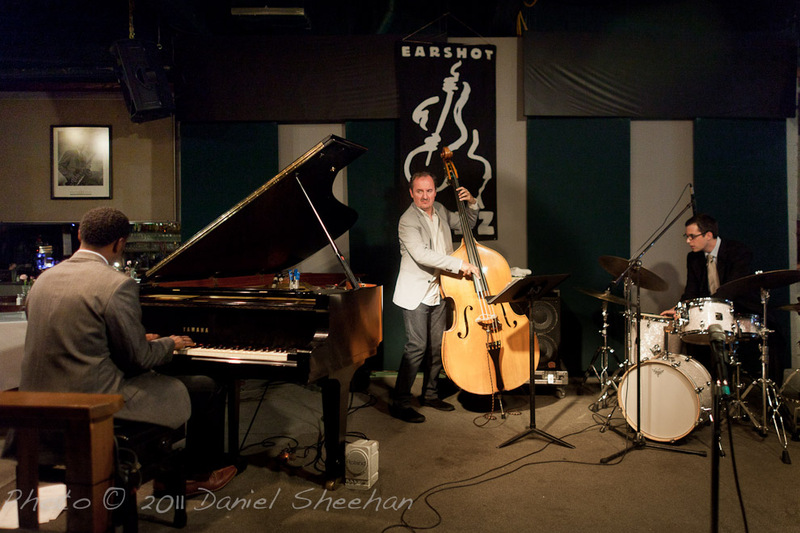 At 29, Slocum is emerging as a leading jazz artist of his generation. His original works on After the Stormshow a level of compositional depth, recently recognized with composition grants from the American Music Center, the Puffin Foundation, and the Meet the Composer Foundation. 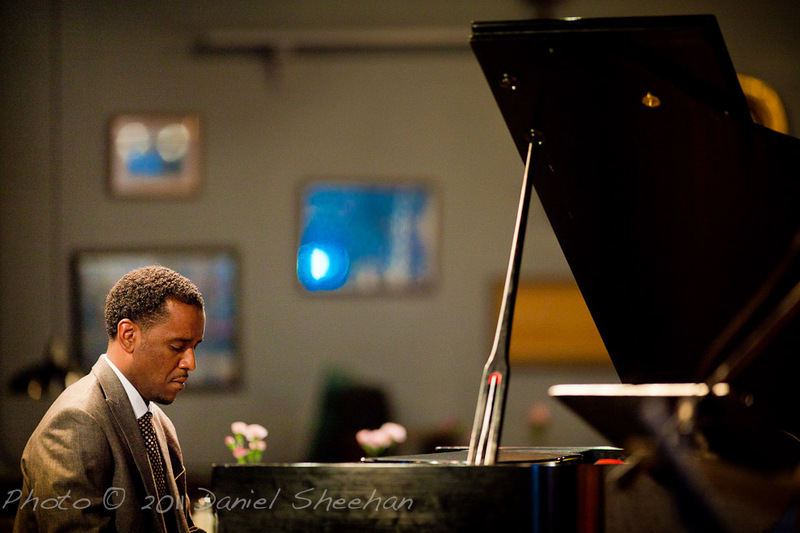 Slocum has been featured on more than twenty recordings and has performed or recorded with artists such as Shelly Berg, Seamus Blake, Alan Broadbent, Steve Cardenas, Bill Cunliffe, Taylor Eigsti, Larry Koonse, Lage Lund, Wynton Marsalis, Linda Oh, Alan Pasqua, Jerome Sabbagh, Jaleel Shaw, Walter Smith III, Dayna Stephens, Ben Wendel, Gerald Wiggins, Anthony Wilson and the Dallas Symphony Orchestra. 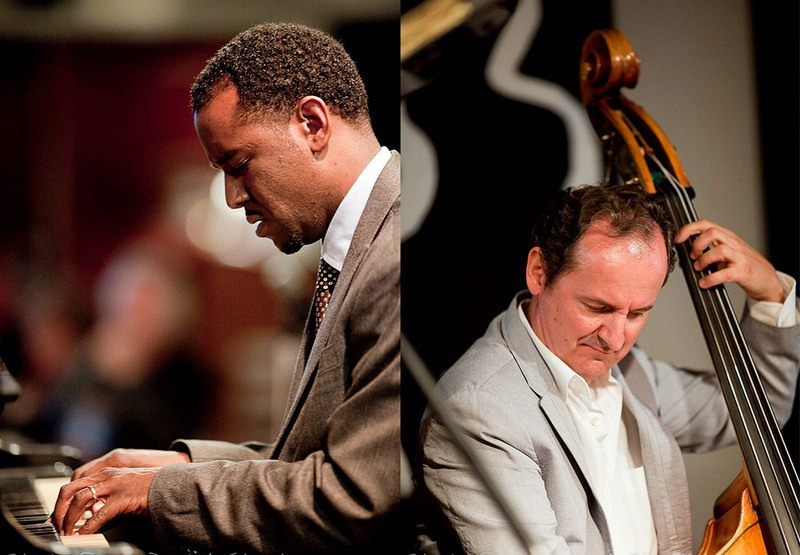 His jazz trio work has earned a reputation as some of the most modern yet swinging in jazz today. Slocum was born in St. Paul, Minnesota, and began playing the drums, after piano, at age 11. He attended the University of Southern California on a full scholarship, where he met classmates and collaborators Gerald Clayton and Massimo Biolcati. Now in New York, Slocum continues he growth of his artistry on the drums. Slocum has been frequently noted as a musical drummer. “The man has found his dru mming voice, and at an early age!” Peter Erskine says. While Slocum has a deep understanding of the jazz tradition, his intuitive and interactive musical language on the drums avoids the predictable. He possesses a personal voice on the instrument and is a propulsive, melodic and dynamic accompanist and soloist. And like his band mates, Slocum’s identifiable touch and sound is greatly attuned to needs of the music.